An athletic profile, robust front end, taut lines underscored with chrome, Pure Vision Full LED headlights with C-shape signature daytime running lights, the KOLEOS is sure to capture everyone's attention. The Renault KOLOS has received rave reviews from DSF.my Allianz VOTY 2017 ‘SUV of the Year’ and double awards at the Carsifu Editor's Choice Awards 2017 'Best SUV/Crossover:Large-size 4x4'and 'Most well-specced Large-size 4x4'. 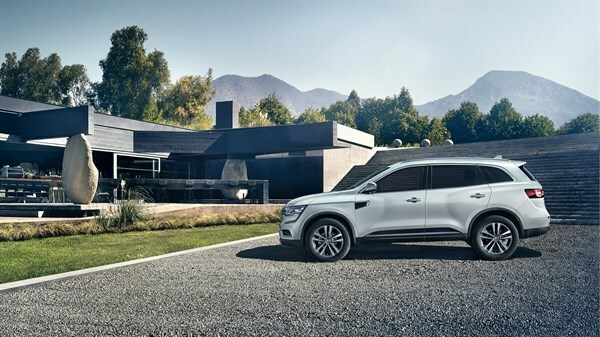 The KOLEOS lighting signature covers the front and rear exterior. Its impressive Pure Vision full LED headlights provide consistent visibility for both day and night. It also comes with dynamic C-shaped Daytime Running Lights (DRL) that constantly illuminates your drive. 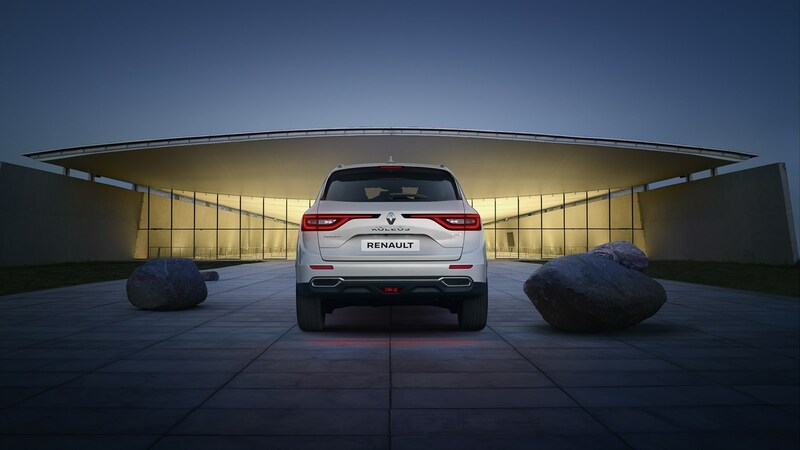 At the rear, the KOLEOS incorporates the Renault’s trademark style with the wide, horizontal tail lights that amplifies the impression of the width and draw the eye to the Renault diamond logo on the tailgate. 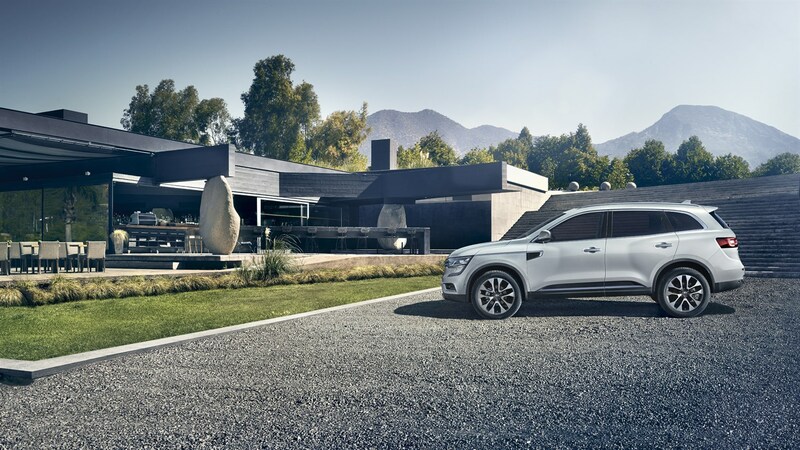 The KOLEOS has been design with your convenience in mind. The wide door opening angles ensure that you never struggle getting in and out of your vehicle. 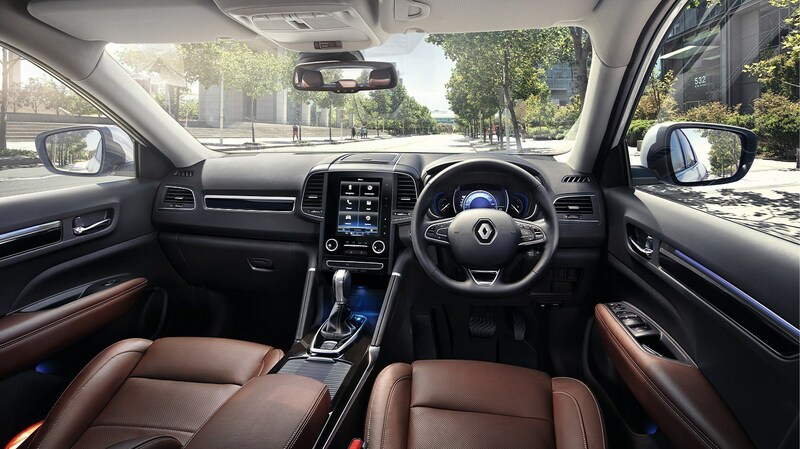 Welcome to a world of technology and refinement, the experience on board the KOLEOS gives you the opportunity to escape. 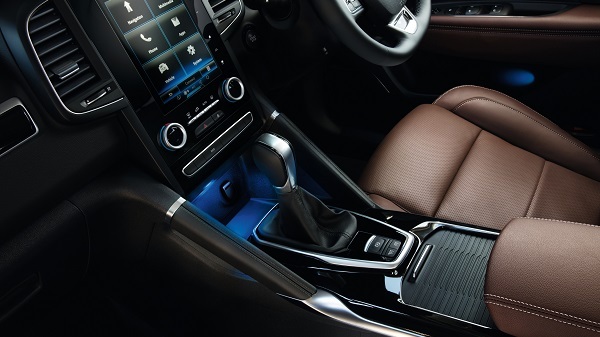 The leather seats have been designed to envelop passengers, dual rear air-cond vents, dual rear USB charging ports, LED ambient lighting all come together to give you a pure comfort. 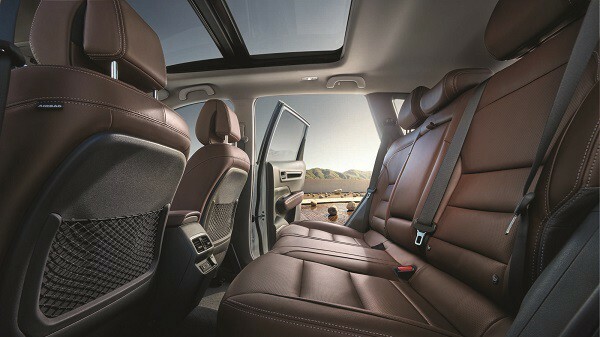 The KOLEOS features amongst the largest legroom space for rear passengers than any SUV in it's class. 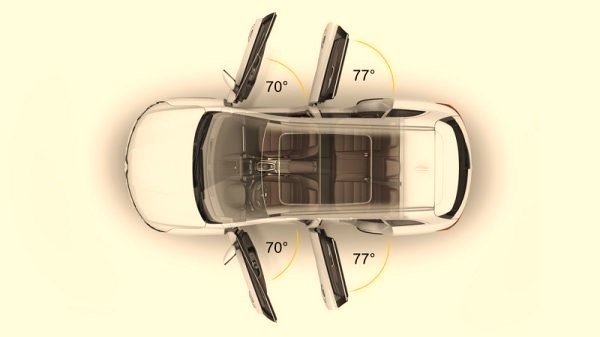 This could be the first SUV where you'd prefer to sit in the back, instead of the front. Refinement is in the details. 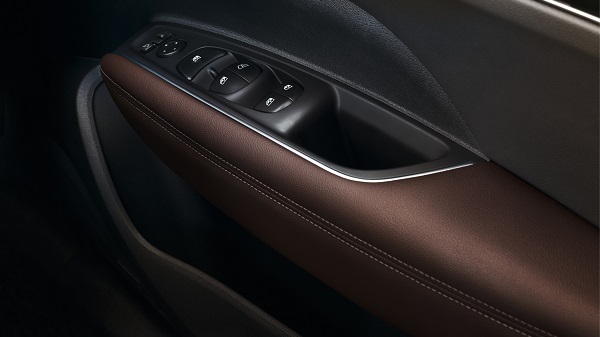 Satin chrome trim parts and door trims with soft touch materials help enhance the ambiance of the interior. The grab handles on either side of the centre console and its raised driving position lets you know that you are in a real SUV.